Like the Oculus Rift, the HTC Vive is Windows-only. The HTC Vive headset and Valve’s SteamVR are finally released and shipping! You might expect that the HTC Vive works with Valve’s own SteamOS and Linux, but it doesn’t. It’s Windows-only for now, just like the Oculus Rift. This is especially disappointing because support for Linux, SteamOS, and even Mac OS X was targeted for day one. HTC’s Jeff Gattis said at Gamescom 2015 that the plan was to support all of those OSes when the Vive launched. 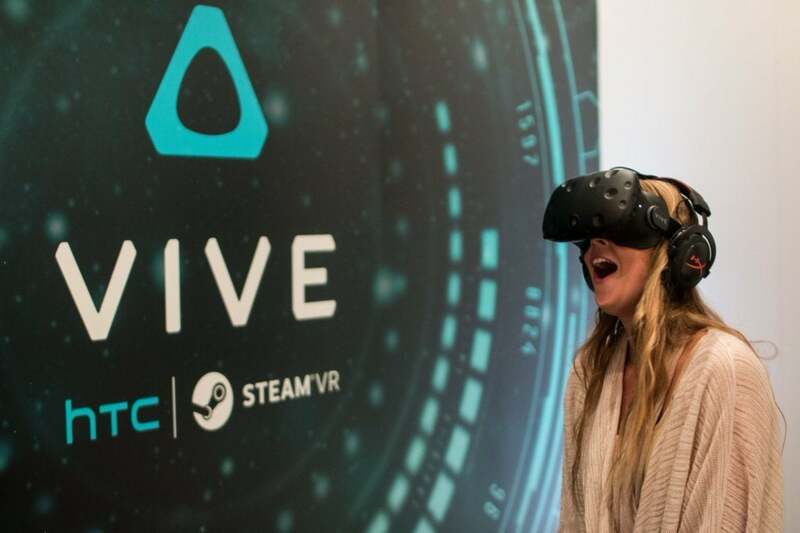 But as of its release, the HTC Vive is limited to Windows. Head to the HTC Vive page on Valve’s Steam store and you’ll see that either Windows 7 SP1, Windows 8.1, or Windows 10 are required. Flagship SteamVR games—like Google’s Tilt Brush virtual reality painting program—have only a Windows logo next to them on the Steam store, indicating they only work on Windows. The SteamVR Performance Test is also Windows-only. 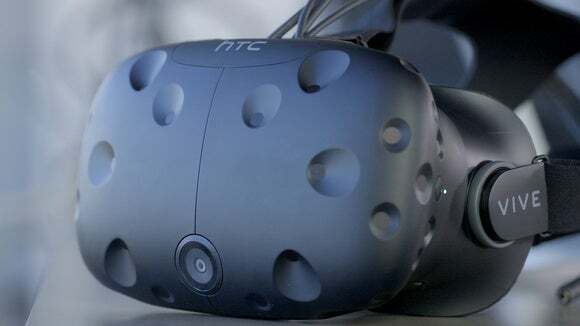 Valve is known for being tight-lipped and uncommunicative, so it’s no surprise the company hasn’t released any sort of announcement about future support for Linux, SteamOS, or OS X. Linux users have turned to the HTC Vive discussion forums on Steam to ask for any sort of official statement, but they haven’t received one. At least Oculus’ Palmer Luckey talked publicly about why Linux support was postponed for the Rift and what the future might hold. No, SteamVR doesn’t work on SteamOS. You can’t use the Vive with a Steam Machine. But Valve’s SteamOS team is a little more open. “We are working on [SteamVR for SteamOS] but it’s not ready yet,” wrote Valve’s John Vert, in the closest thing we have to an official statement from Valve. In the long run, Valve certainly seems more invested in Linux than Oculus is. SteamOS is based on Linux, and Valve seems to care about that. We’ll probably see the HTC Vive and SteamVR support Linux before the Oculus Rift does—but there’s no guarantee about that. For now, Linux users will want to avoid virtual reality headsets entirely unless they want to use them with a Windows PC.